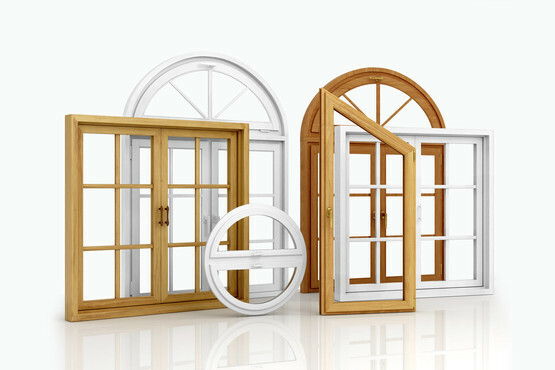 If you want excellent quality windows you need to call us at Zentec Windows. 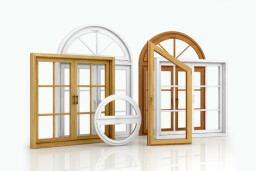 Call us today, and choose your local Crawley window company. Our prices are very competitive and everyone who works for us is trained, qualified and very friendly. The products we use and fit are top quality and our wide selection of styles and colours ensures we always have something for everyone. 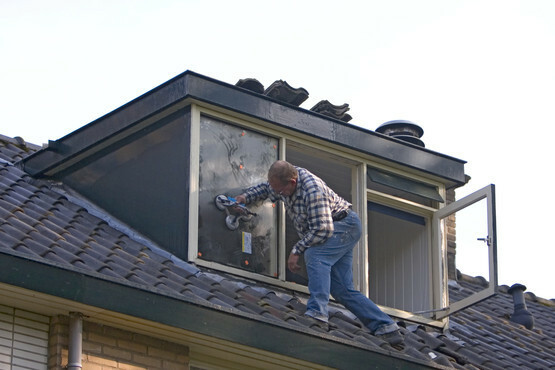 For great deals on top-quality windows, you need Zentec Windows. Call us today on 01293 225286.